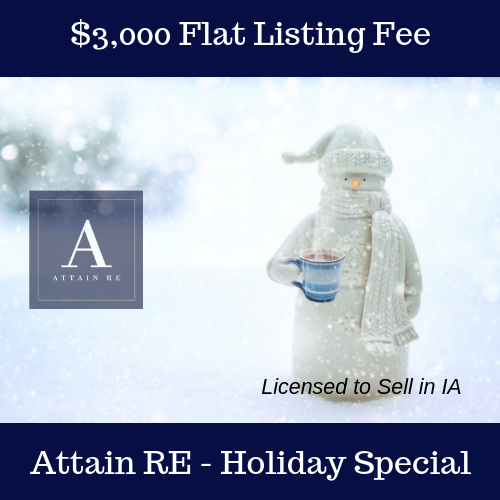 Limited Time -- Attain RE is offering a $3,000 Flat Listing Fee Special. 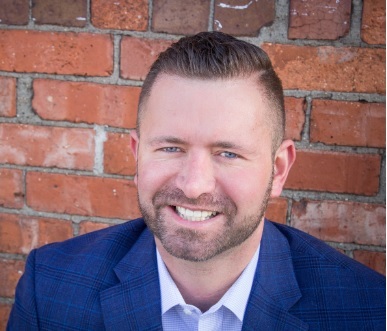 Get all of the services that you would get with any other brokerage company but at a more flexible rate. Call today to get listed on the MLS.